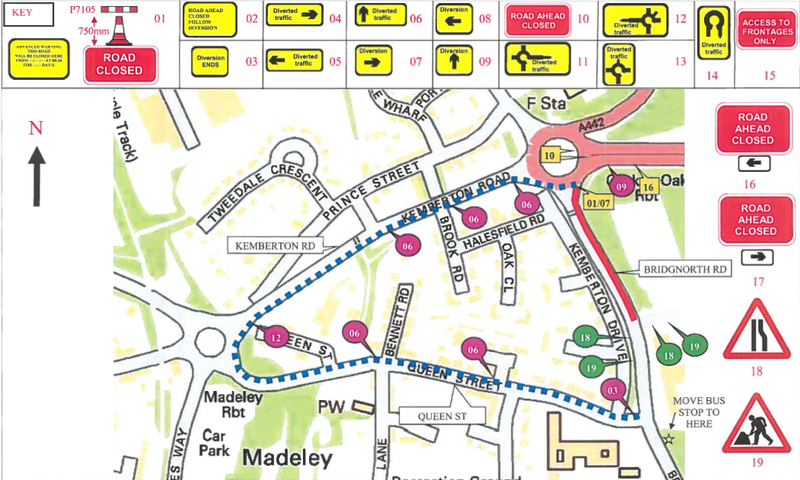 Telford & Wrekin Council have given advance warning of a road closure on Bridgnorth in Madeley for up to 6 weeks. The stretch of road affected is from the Tweedale island by the Cuckoo Oak to the traffic lights on the junction of Queen Street and will be closed from 2nd February. We voted on next year's budget at tonight's Madeley Town Council. The proposed budget requires a 1.4% increase in council tax. Myself and Ryan Laing were the only two councillors who voted against the council tax increase. The services the town council provides to the local community are really important, especially when Telford & Wrekin Council and the British government are cutting services. However, when 10,000 people in the borough - over 6% of the population of Telford & Wrekin - have received support from Telford Food Bank in less than two years, it's just not reasonable to put up council tax. 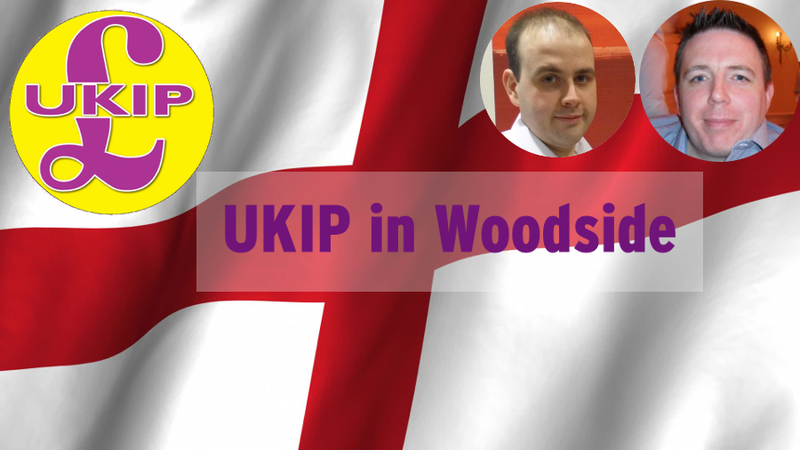 There are two UKIP town councillors representing Woodside on Madeley Town Council: Cllr Ryan Laing and Cllr Stuart Parr. Opinions on this website are personal and may not reflect the views of Madeley Town Council or any of the other town councillors. 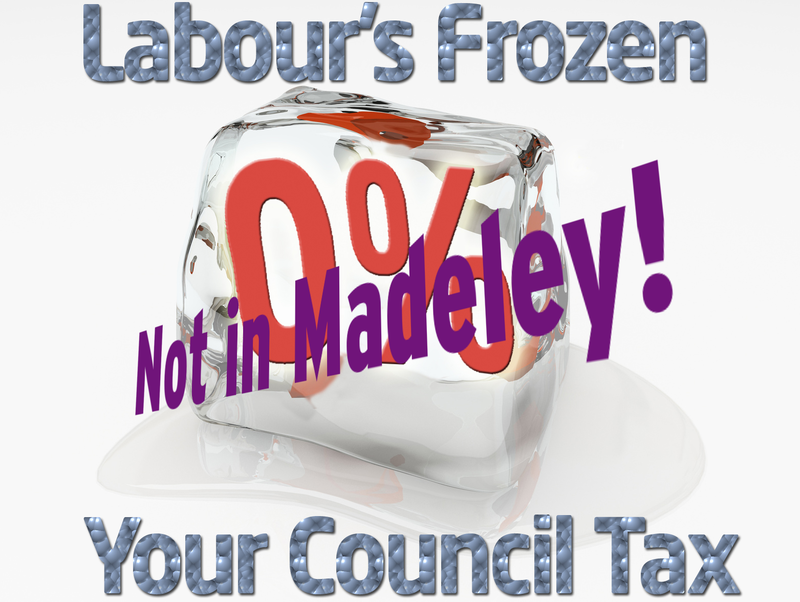 Nothing on this website constitutes an official statement from Madeley Town Council. Published & Promoted by Stuart Parr on behalf of UKIP Telford & Wrekin, PO Box 327 Telford TF1 9BZ. Picture Window theme. Theme images by tomograf. Powered by Blogger.